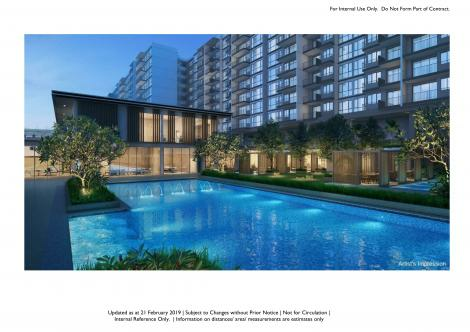 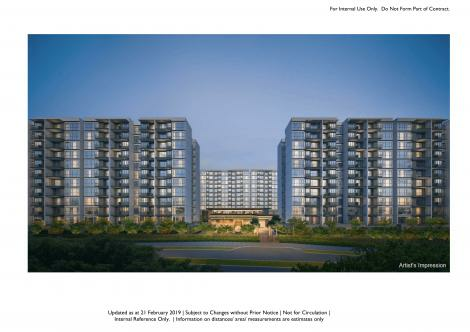 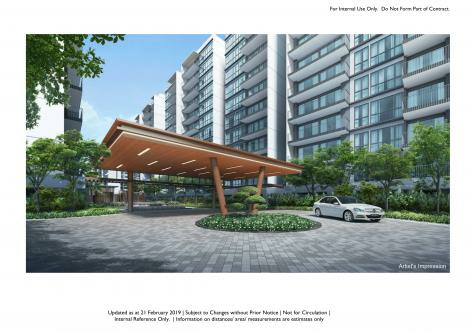 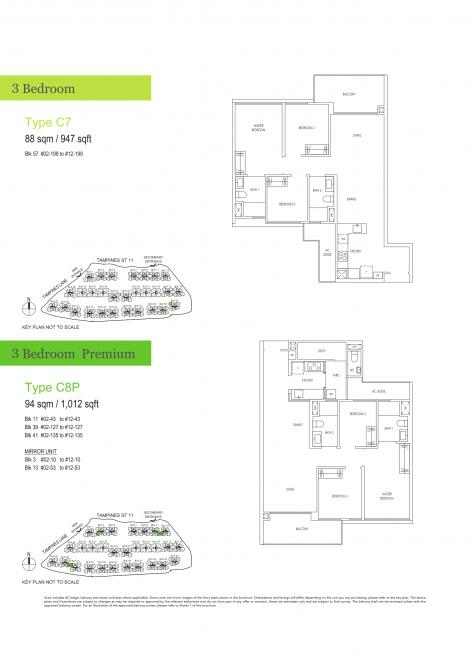 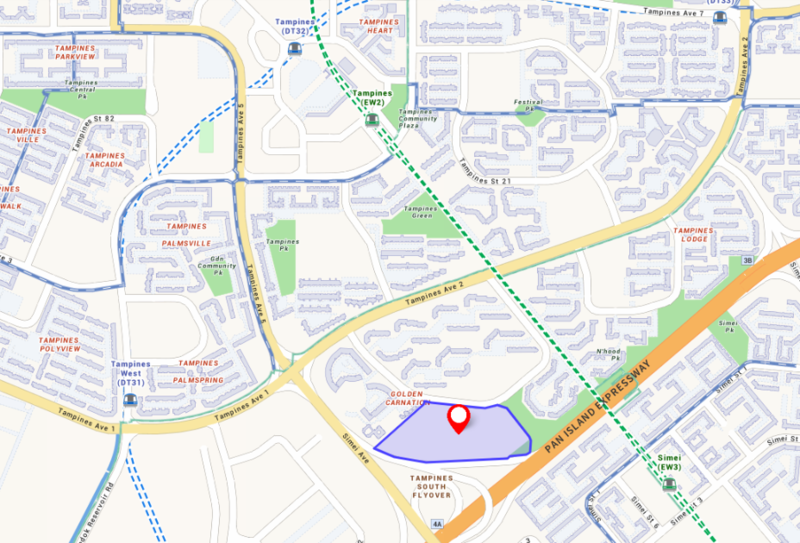 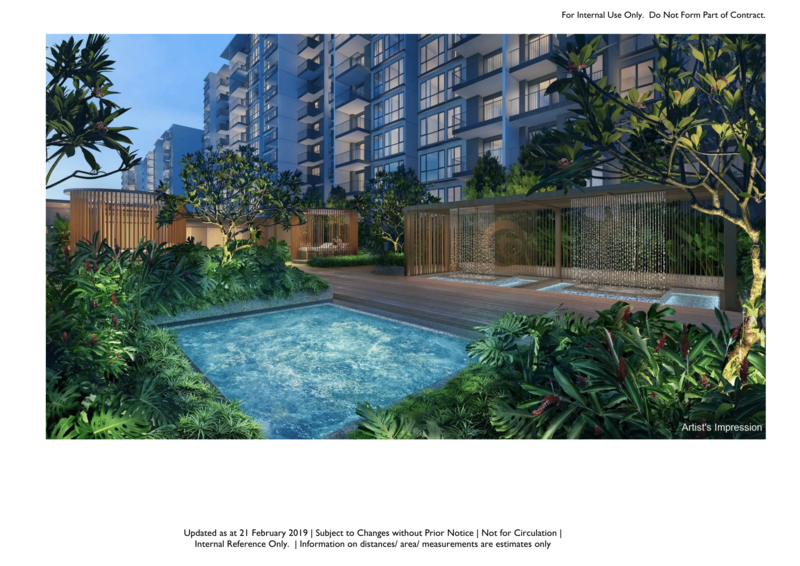 Treasure at Tampines is an upcoming 99 years leasehold development in the mature estate of Tampines. The site (former Tampines Court) was successfully sold as a collective sale to Sim Lian Group in Aug 2017. 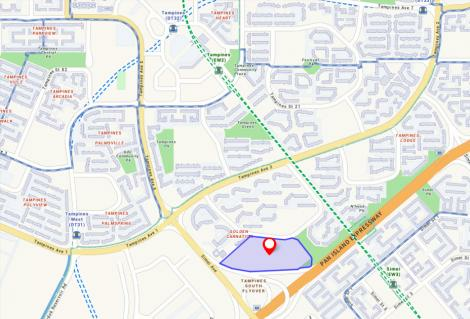 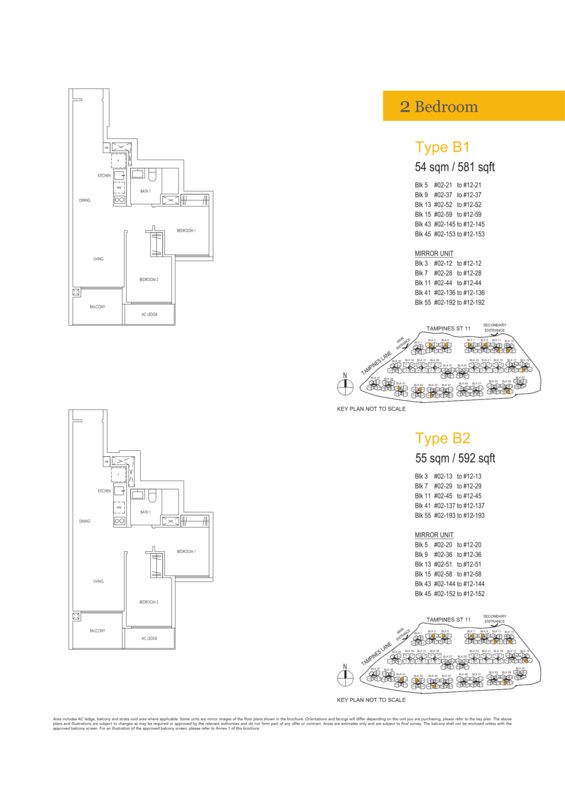 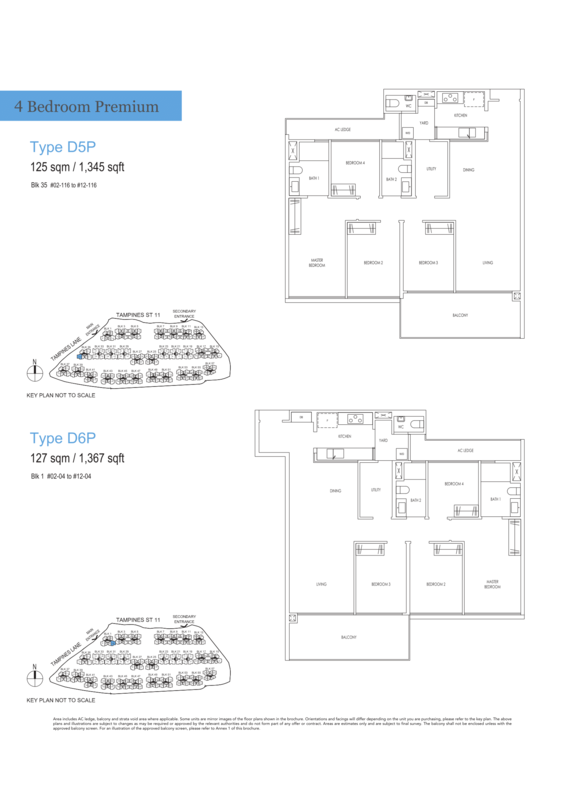 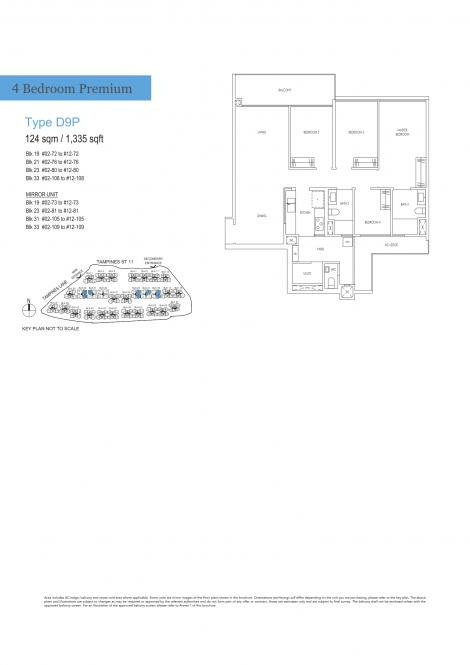 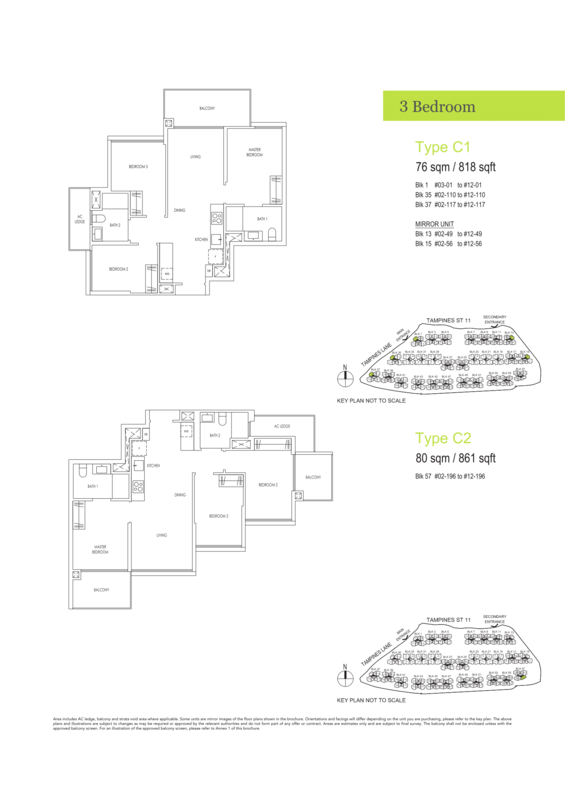 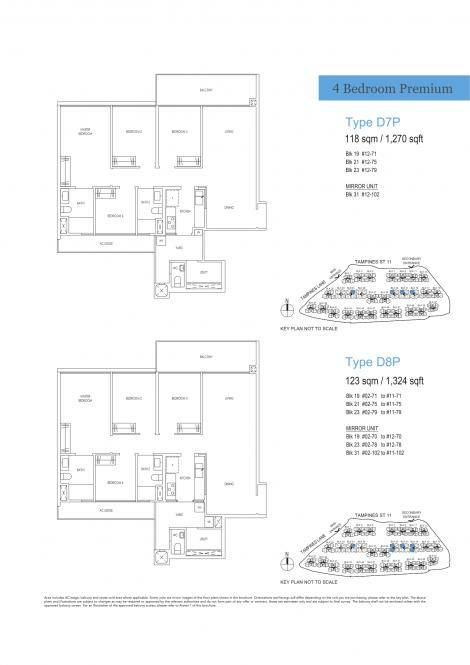 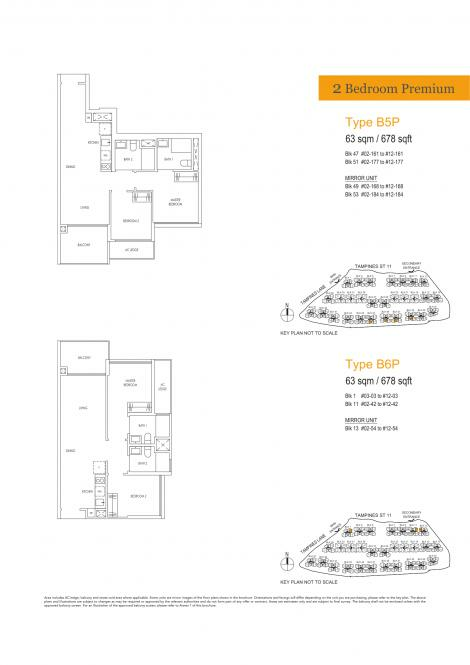 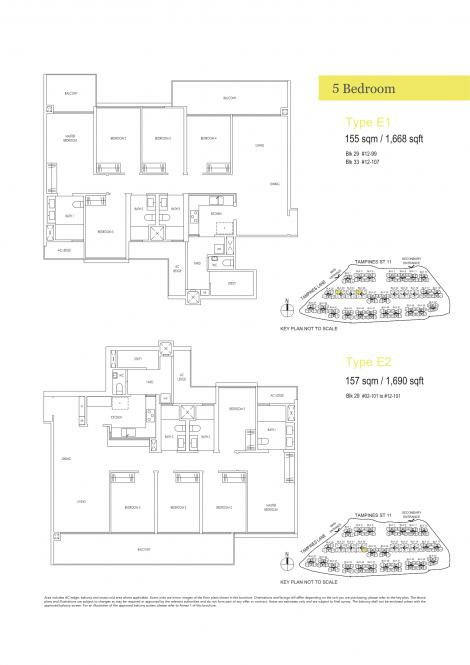 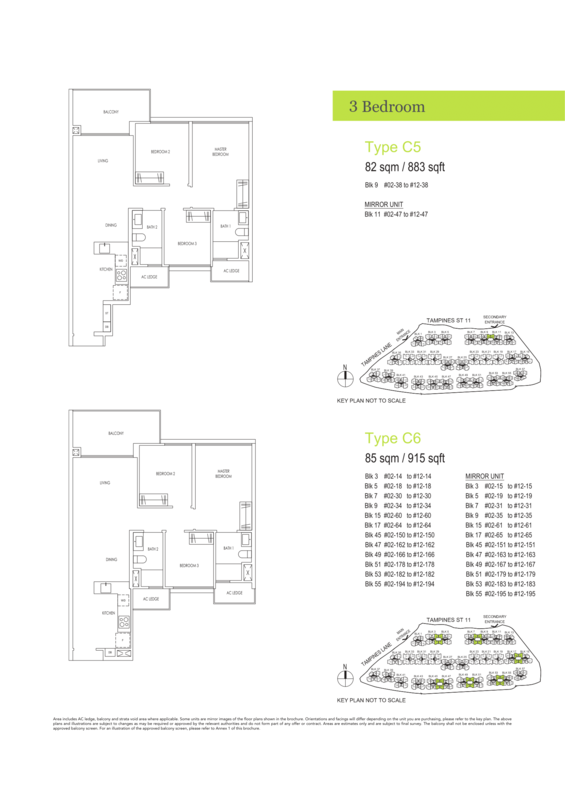 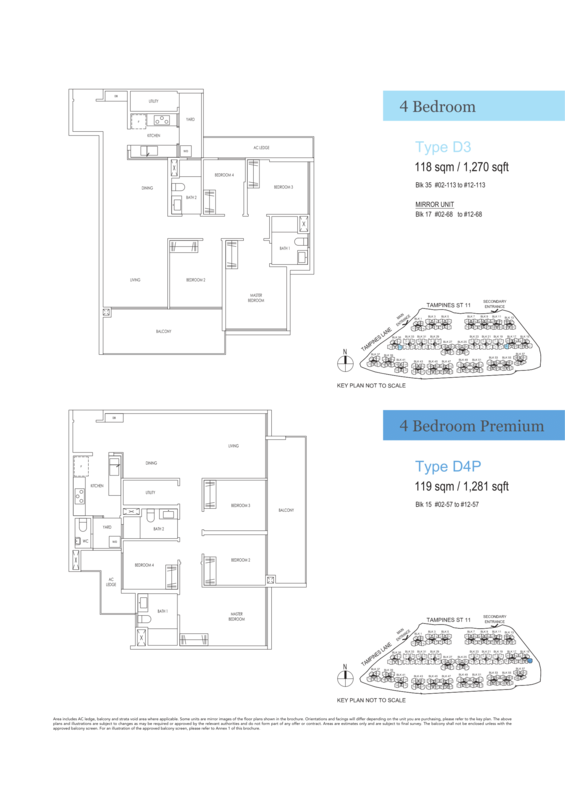 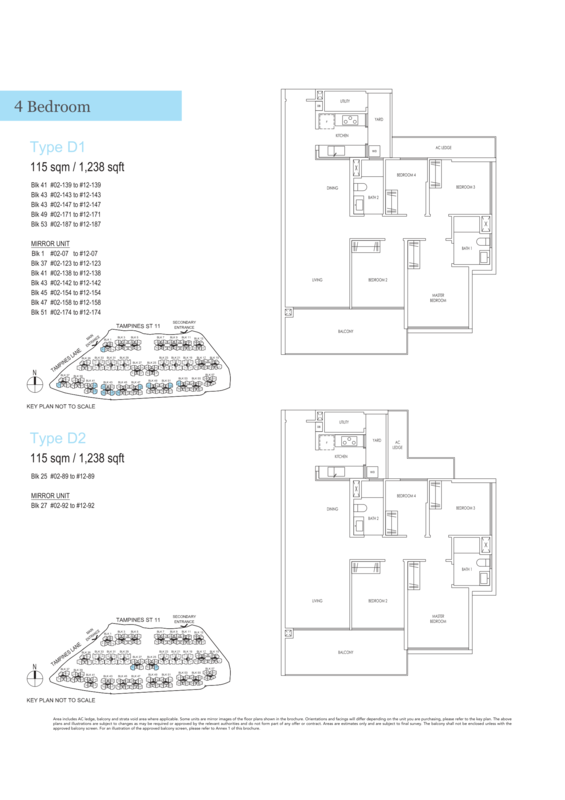 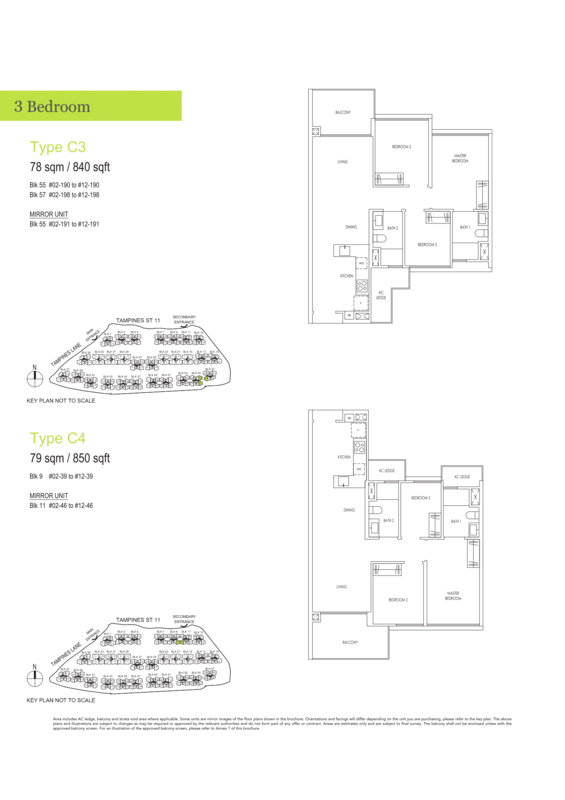 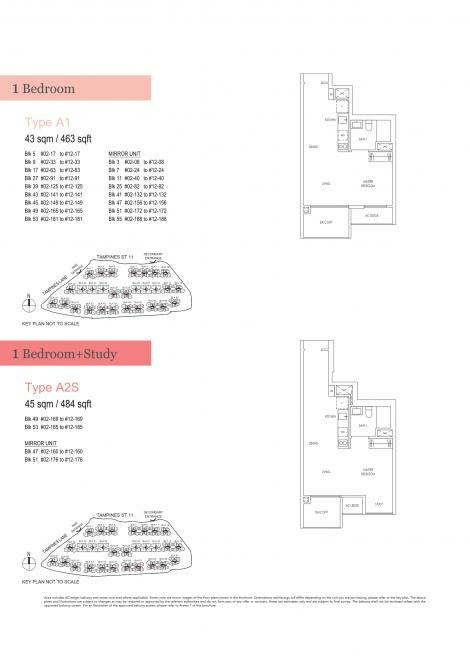 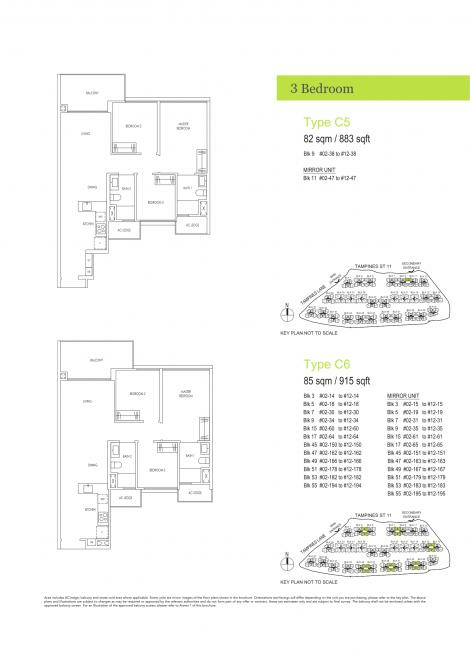 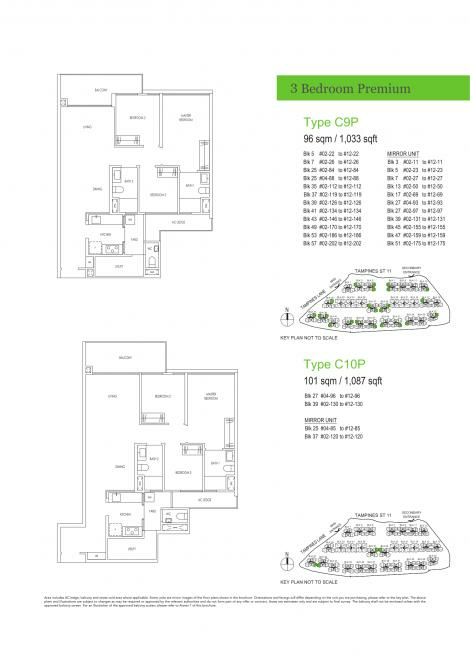 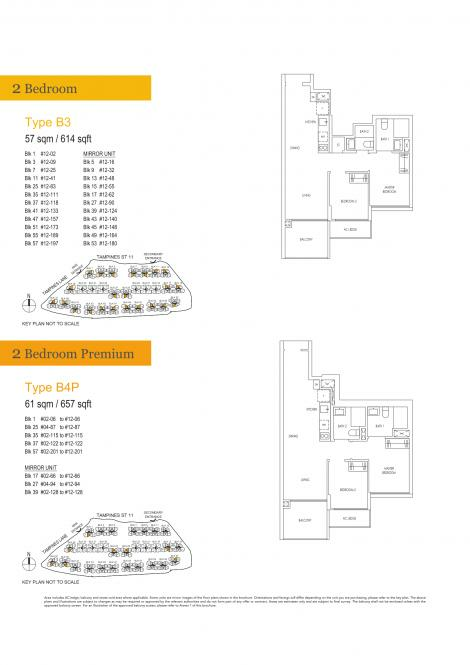 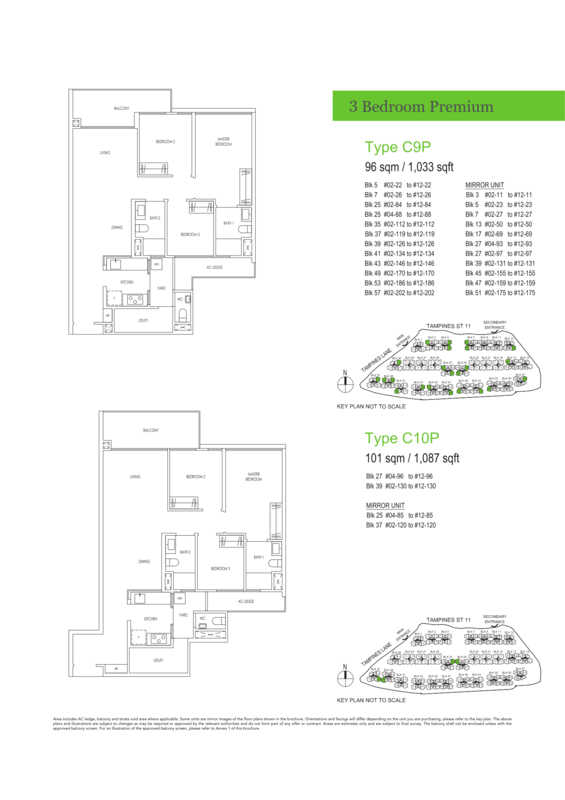 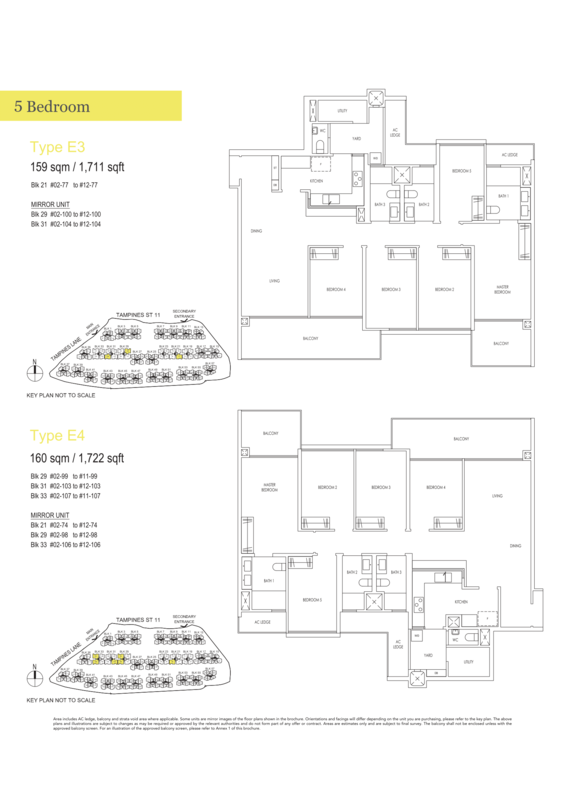 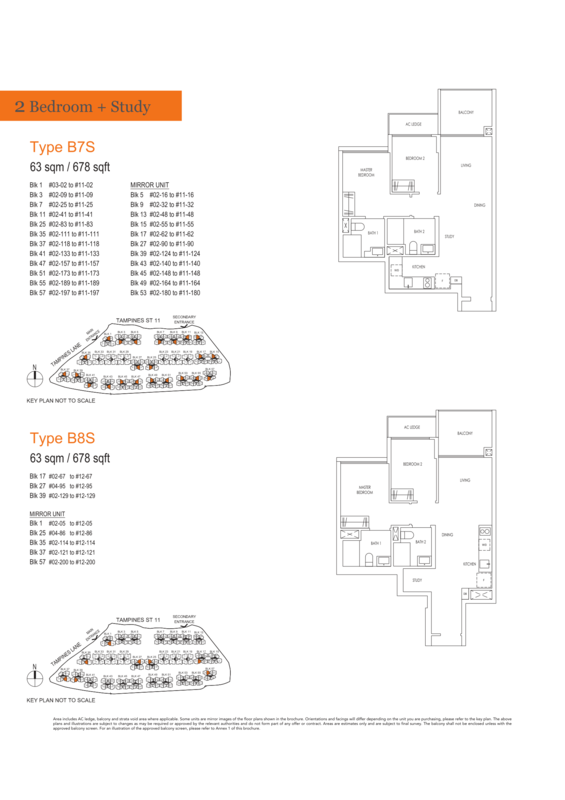 Located at Tampines Street 11, the plot of land, at 702,164 square feet, is able to yield a total of 2203. Excellent connectivity location, just 6 and 10 mins walk to Simei and Tampines MRT Station respectively. 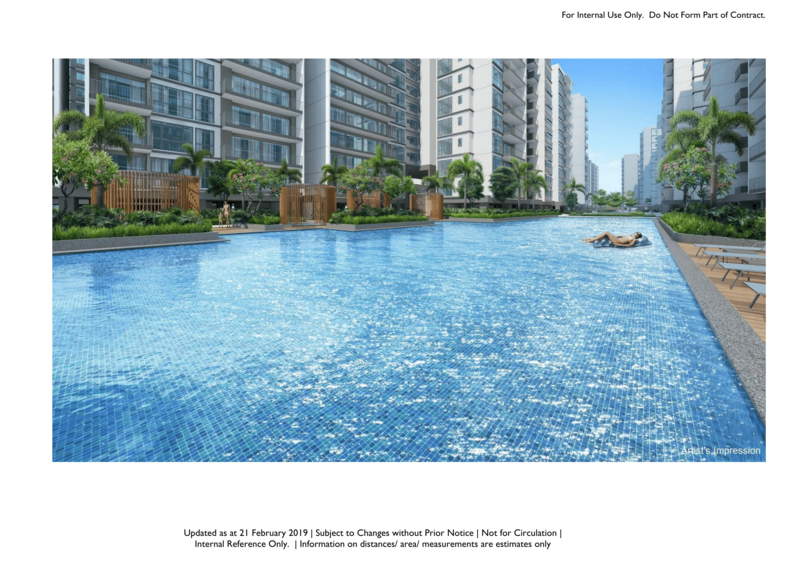 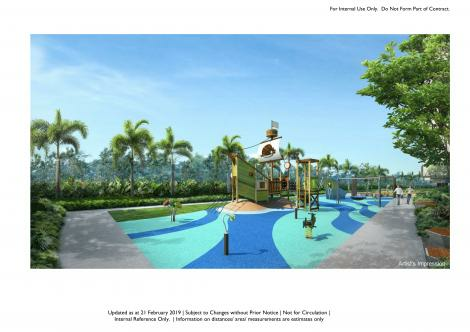 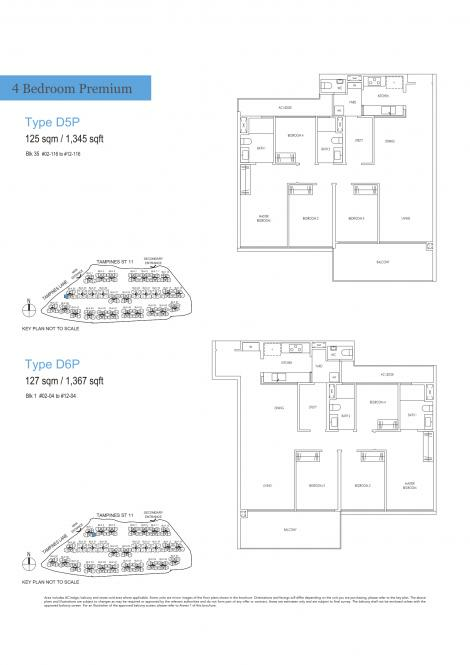 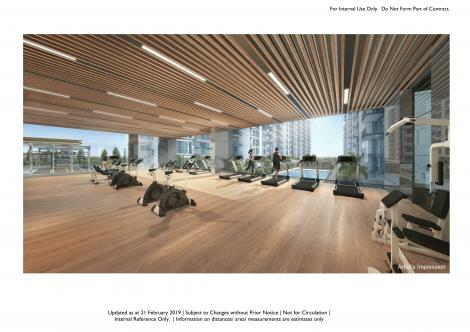 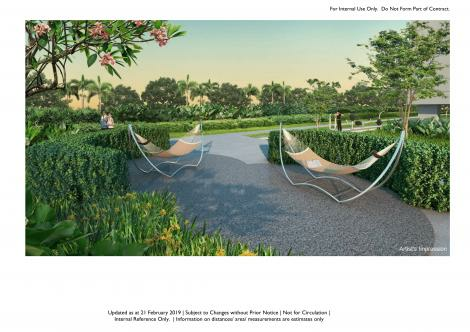 Treasure at Tampines is well located and future residents will get to enjoy the convenience of staying in a regional centre which is self contained. 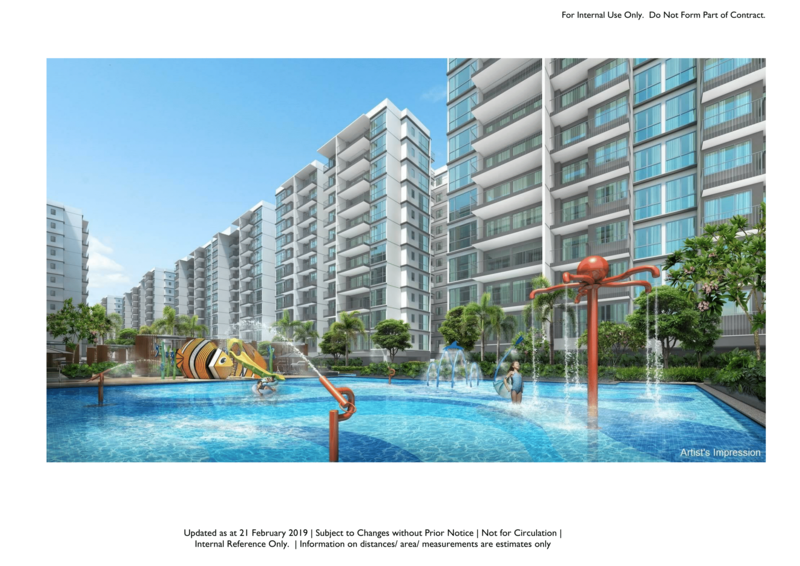 Residents can stroll down to Simei Eastpoint Mall or Tampines heartland; Tampines One and Our Tampines Hub. 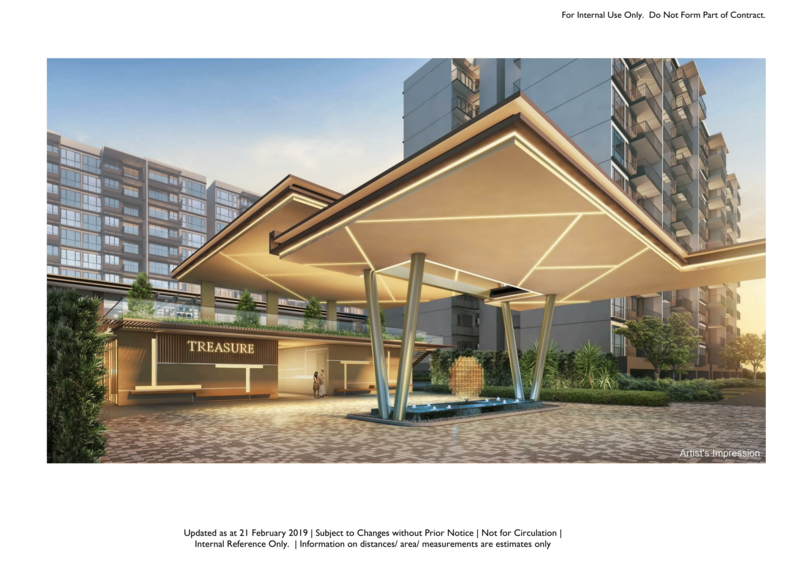 Treasure at Tampines is located at Tampines Street 11. 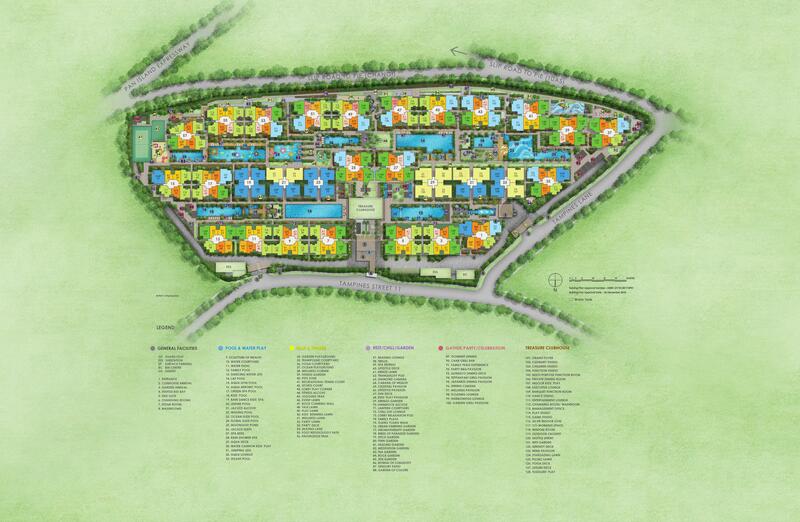 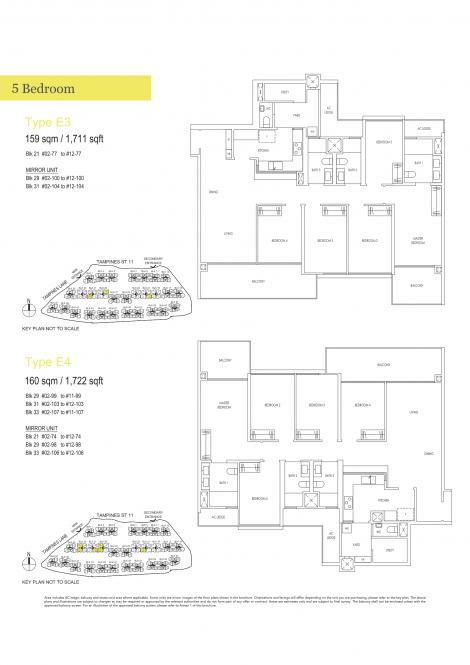 The plot of land, at 702,164 square feet, yields a total of 2203. 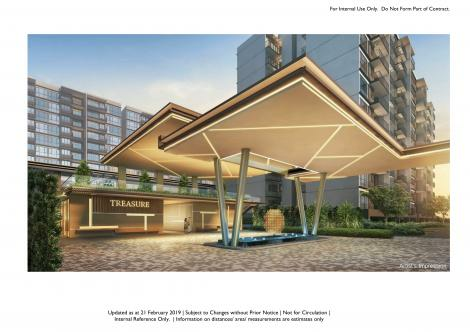 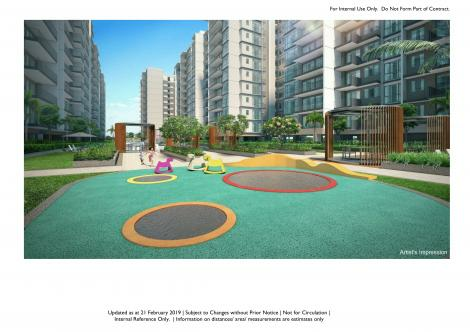 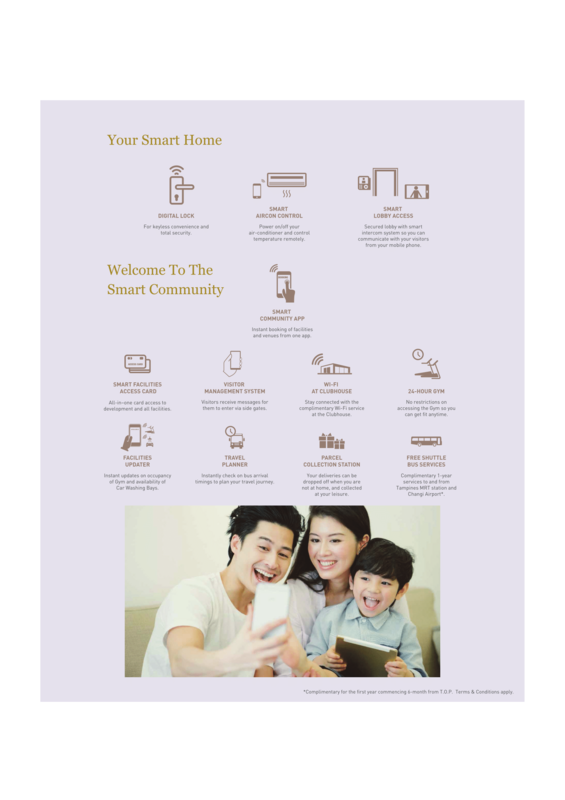 Besides its size, Treasure at Tampines is also well-located and its residents will get to enjoy the convenience of staying in a regional centre which is self-contained.